Looking for something to lie back and snuggle into? 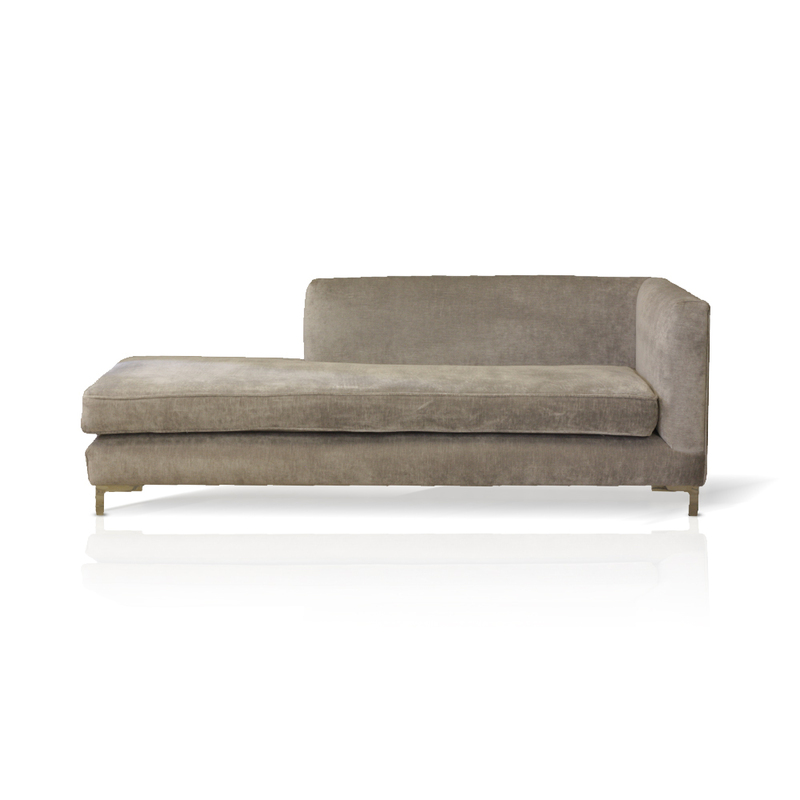 With its soft foam seat cushion the linear style chaise longue fits the bill. Like all of our 100% handcrafted furniture, the linear chaise longue can be upholstered in any fabric, and fitted with any leg style. If the size isn’t quite right, we can make a bespoke frame to suit your requirements. Each chaise longue is carefully handmade by skilled craftsmen in our Yorkshire factory. All frames are European beech hardwood and come with a 15 year guarantee.